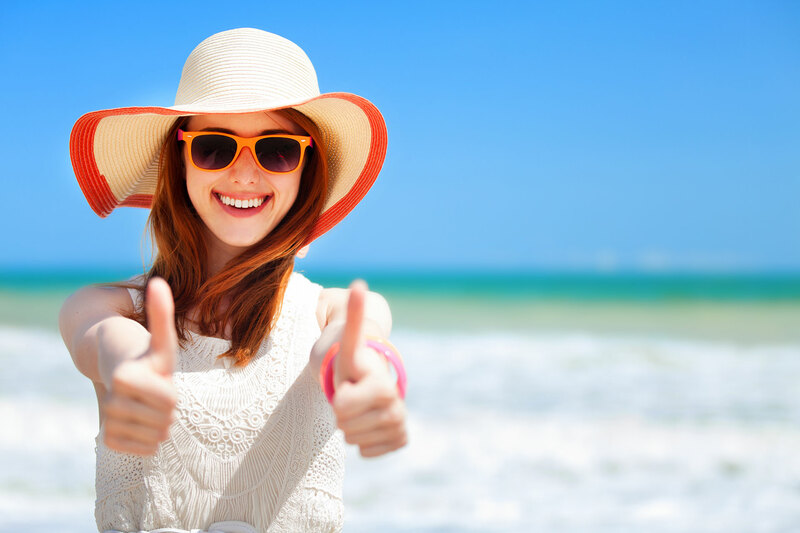 Holiday no stress with Booking Protection! The pleasure of your stay at Le Rose Suite Hotel begins with your serenity. With Allianz Global Assistance you can protect your prepayment in case of unexpected changes or cancellation. Booking Protection e Booking Protection Plus di Allianz Assicurazioni guarantee you a total refund of the paid amount in case of cancellation of the booking, interruption of stay or delayed arrival. Free your mind from any trouble and enjoy total relaxation while looking at sea from you window at Le Rose Suite Hotel.